Start taking classes at The MegaCycle and other studios! 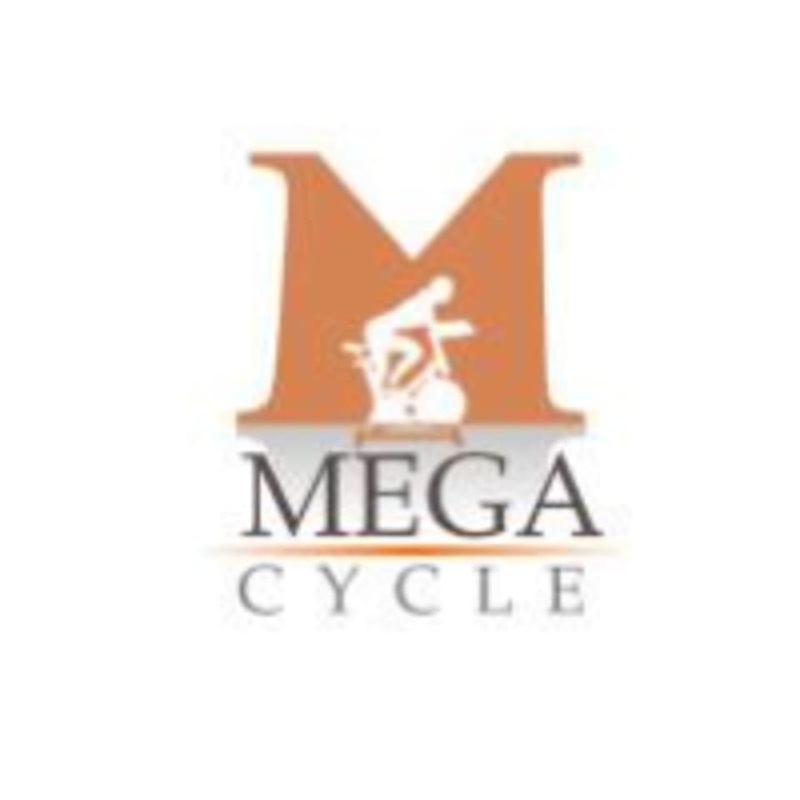 The Mega Cycle is a state-of-the-art indoor cycling studio, in Shrewsbury, NJ. They are dedicated to indoor cycling, TRX, yoga and boxing. Their goal is to create an awesome fitness experience that is convenient and fun for all levels. Mega Cycle classes are known for their high-energy instructors who combine music, coaching and lighting to create an exhilarating exercise experience. It is a low impact but high cardio workout with well documented benefits. The MegaCycle is located at 89 Newman Springs Road in Shrewsbury, New Jersey. Very helpful instructor for a beginner to TRX! Great workout with individualized attention! Amy was incredibly friendly and definitely made sure I knew exactly what I was doing and what to expect from the class. Class did not go to the beat of the music. We sat in the saddle the entire time. Instructor was shouting. Class was awful. Great workout and Megan had awesome energy! I typically like spin classes with choreography and although this class didn’t focus on that, it was still a good workout. Amazing class! High positive energy that encourages you to push through the fatigue! Amy and her team provided an awesome cycling experience! Great, challenging class. Work out regularly and was sore after this class- specifically from TRX section of class. Showers, towels and amenities post workout provided if needed. In class small towels avail too. Can clip in or wear sneakers for spin.